Proud of our new engineers Y1! Together we all learned much and we achieved of lot during this year of study and work. August 25th was the festive graduation day of Year1. With our students, company supervisors, partners and family it was a great afternoon on a beautiful spot at Galerie De Groen. Thanks to our partner companies Bredenoord, GSE Dispensing, Modderkolk, NP Bridging en KampCoating. 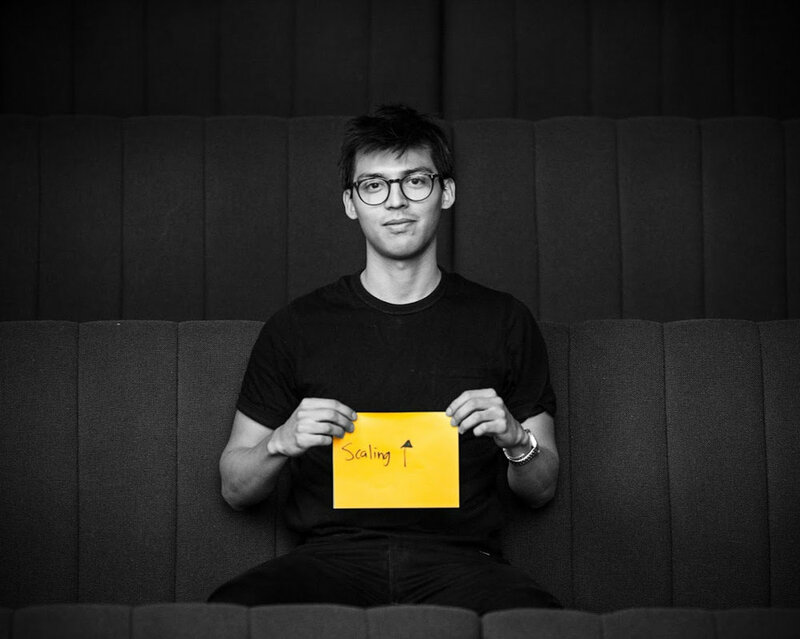 "I joined New Engineers because we focus on both personal and business development. Furthermore New Engineers offers me the possibility to challenge myself continuously in learning new things and gaining work experience." "My ambition is to make sustainability a way of living for everybody. Why New Engineers: I can apply instantly what I learn during the course weeks in my job and I can discuss issues from my project in class." "I joined New Engineers because there so much more I want to learn. Studying is cool, but so is working. New Engineers combines work and learning in a splendid way." "I started at New Engineers because for me it is a perfect match between work and study. It is a challenging study, that really pushes me to look at myself and the company I work for with a different perspective." "New Engineers brings me to the next level in my career. New Engineers fills the gap between a regular bachelor study and the real business. They teach me to look differently at people and the world of engineering." "I joined New Engineers to broaden my horizon, to leave the technical comfort zone I’m used to as an engineer and to get a different perspective on projects. At New Engineers I have the chance to develop myself further as an engineer that has much more to offer than solely engineering skills." "With New Engineers I can develop my knowledge, skills and attitude with challenging assignments in class and on the job. Together with outstanding students and inspiring teachers." "New Engineers challenges me to broaden my knowledge and get a new insight on business development and business processes of the company I work for. It is a great advantage I can direct my individual learning objectives and curriculum. My ambition is to lead multi-disciplinary teams that work on projects with big impact and value."